Thank you for your interest in Reusable Mouthpieces (10 pk). Please complete and submit the form below and an ADInstruments representative will aim to get in touch within one working day. If you’d like to speak to someone immediately, office contact information is available from the contact page. 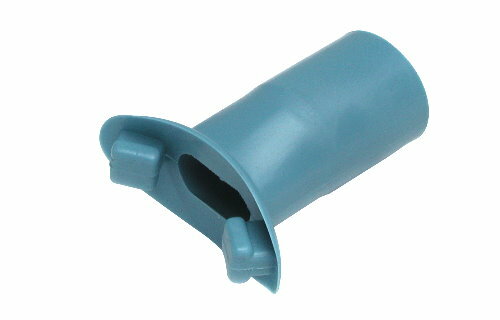 The vinyl mouthpieces (10 pk) are used with Disposable Filters and ideal for use in the respiratory classroom. They are made from a blue Kraton® material, a thermoplastic elastomer that is 100% latex free and is also a reusable material. The mouthpieces should not be used between subjects and can be cold sterilized for reuse.